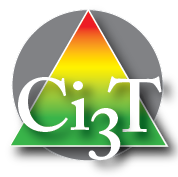 Ci3T models are data-informed, graduated systems of support constructed to address academic, behavioral, and social domains, with an overarching goal of supporting all learners in inclusive environments by maximizing available expertise through professional collaborations among school personnel. Lane, K. L., Kalberg, J. R., & Menzies, H. M. (2009). 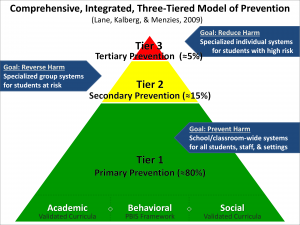 Developing schoolwide programs to prevent and manage problem behaviors: A step-by-step approach. New York, NY: Guilford Press. SRSS-IE Update: Preliminary Cut Scores for Middle and High Schools We are sharing preliminary cut scores with our partners using the SRSS-IE behavior screener at the middle and high school levels. We recommend caution when interpreting preliminary cut scores and encourage all to continue to look at multiple sources of data for making decisions. For more information, please visit our page on systematic screening and search for SRSS-IE or click here. Thank you for visiting our website! We hope you enjoy the new format. Please explore our site and contact us (see contact page) with any questions or comments! 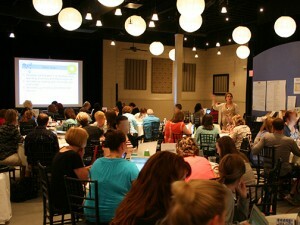 Wouldn’t it be great if… …there was a tiered approach to professional learning / professional development opportunities?